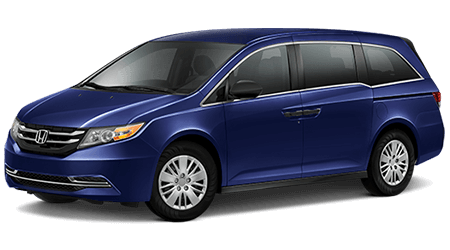 For big space, lots of comfort, and mountains of techno-goodies, the 2016 Honda Odyssey is at your service! 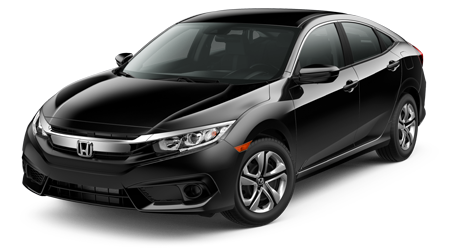 The Honda Odyssey, already one of the best family minivans around has gotten even better for 2016. 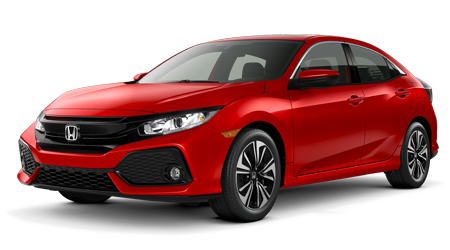 If you are in Glens Falls, Clifton Park, and Queensbury, NY or anywhere around the capital region, get yourself over to Saratoga Springs and check out the new cars and great deals at Saratoga Honda. The Odyssey has a surprising amount of power for a minivan, thanks to its 248hp 3.5-liter V6. 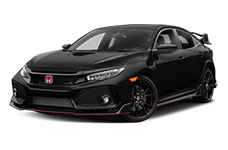 The transmission is a 6-speed automatic driving the front wheels, and proving good economy and a quiet ride. All that adds up to a van that will go from 0-60 mph in less than 8 seconds, plus get 28 mph on the highway, according to the EPA. Choose the tow prep package and an Odyssey can even pull a 3,500lbs trailer. 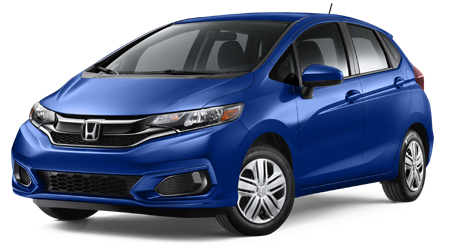 For 2016 you can get an Odyssey in LX, EX, EX-L, Touring, or Touring Elite, plus the new SE trim level. 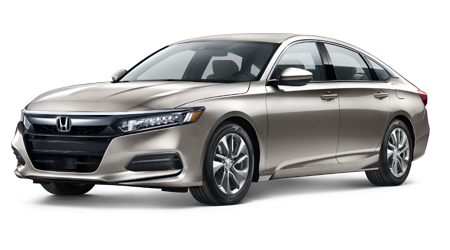 Honda doesn’t skimp on the standard features, with even the LX getting a rearview camera, HandsFreeLink with phone, SMS text and email functions, full Bluetooth connectivity, and CD player sound system with USB/auxiliary input jack. 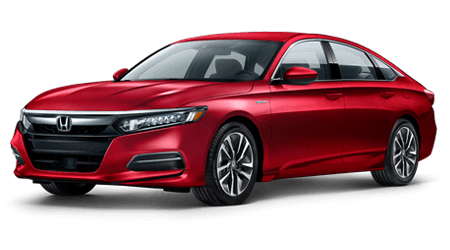 All the expected features are there too, like power windows, locks and mirrors, keyless entry, cruise control, air conditioning, and tilt and telescope steering column. 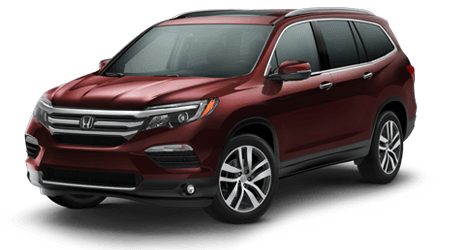 The Odyssey SE bundles 2 features typically only available on top of the line vans, adding the rear seat video system, the HondaVac built-in vacuum, and a, 110v outlet. 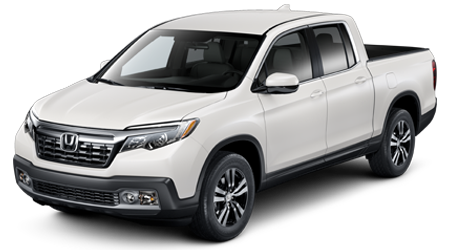 Odyssey EX doesn’t get the vacuum or video screens, but it does get a HondaLink 7” touchscreen system with internet radio functions, proximity key entry and ignition, power sliding side doors, automatic tri-zone climate control, blind-spot camera, and alloy wheels. 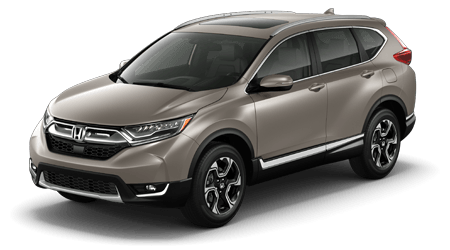 The L in Odyssey EX-L means you get leather seats, with heat too, plus a sunroof, power liftgate, and lane departure and forward collision warning systems. You can add the RES video system from the SE, or a GPS navigation system to the EX-L, but you can’t get both. 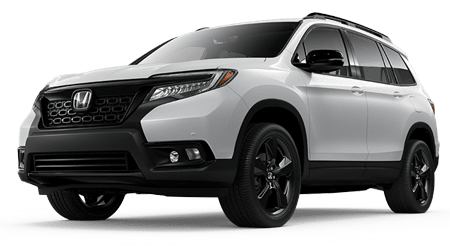 If you’d like both of those features, step up to the Odyssey Touring, which also has 18” rims, front and rear parking sensors, and a 110v outlet. 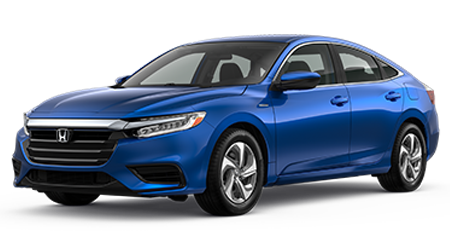 The Touring Elite has a rear seat video system featuring a widescreen 16” monitor, all the lower trim level features, and the HondaVac system, a built-in vacuum powered by the van’s battery that will help you keep in-car messes at bay. 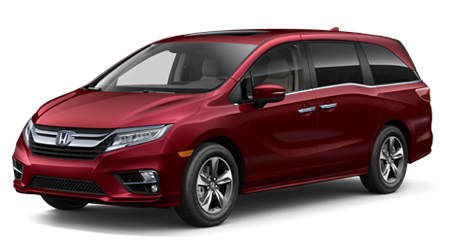 There is no need to give up attractive styling, or spirited driving, just because you need a minivan, not with the 2016 Honda Odyssey. 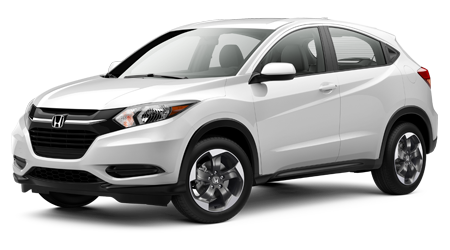 Take your family for a test drive at Saratoga Honda in Saratoga Springs, NY, serving the entire Queensbury area. 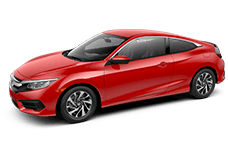 *19 city/28 highway/22 combined mpg rating. 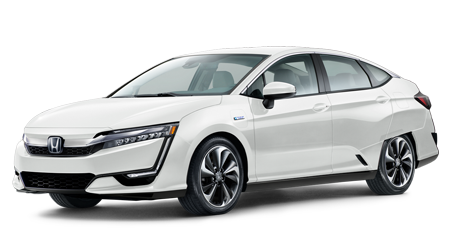 Based on 2016 EPA mileage ratings. Use for comparison purposes only. Your mileage will vary depending on how you drive and maintain your vehicle, driving conditions and other factors.